Hannah is the Office Manager for the London office of Nauta Capital. Hannah joined Nauta in early 2016 where she manages the daily running of the office by working closely with Nauta’s London General Partner as well as supporting the operations team with finance and HR. 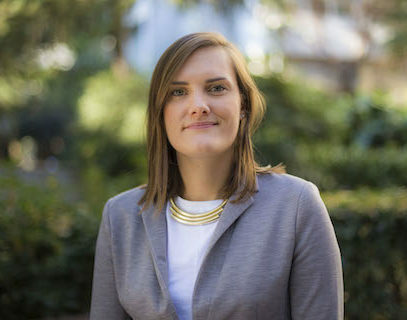 Prior to Nauta, Hannah worked in a China-focussed business consulting firm, as well as spending several years based across China studying Mandarin and working as an English Teacher. Hannah holds a BA in Geography from University College London and HSK 6 Mandarin after studying in both Zhejiang University and Harbin Institute of Technology, China. Hannah is currently studying for her CIMA qualifications part-time.